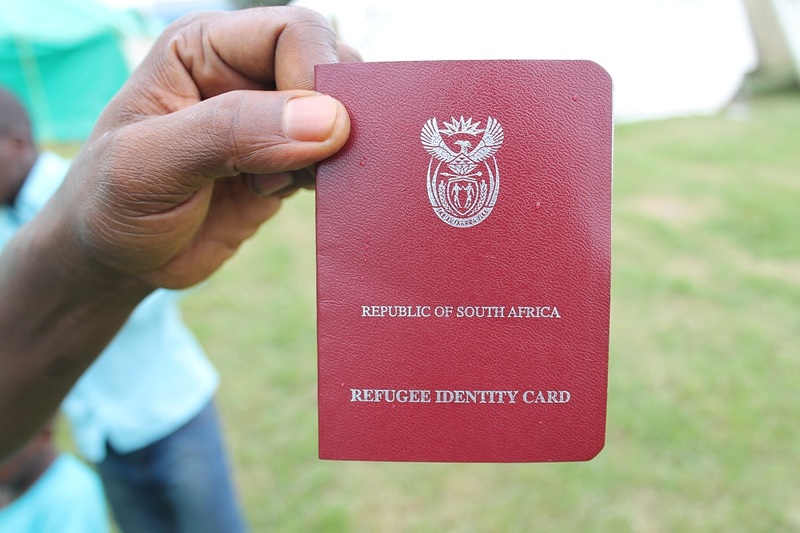 After a wave of xenophobic attacks, foreign nationals working and living in Isipingo and Malukazi just outside of Durban fled their homes last week. The attacks come after King Goodwill Zwelithini allegedly ordered foreigners toÂ pack up and go back to their home countries. Victims fled to the Isipingo police station on Monday 30Â March. 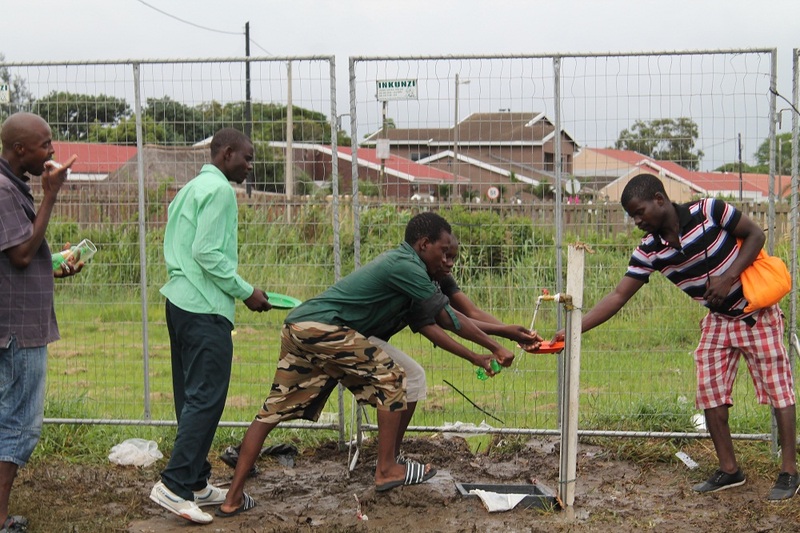 A day later, a camp was set up for the displaced people at Isipingo beach sports ground. 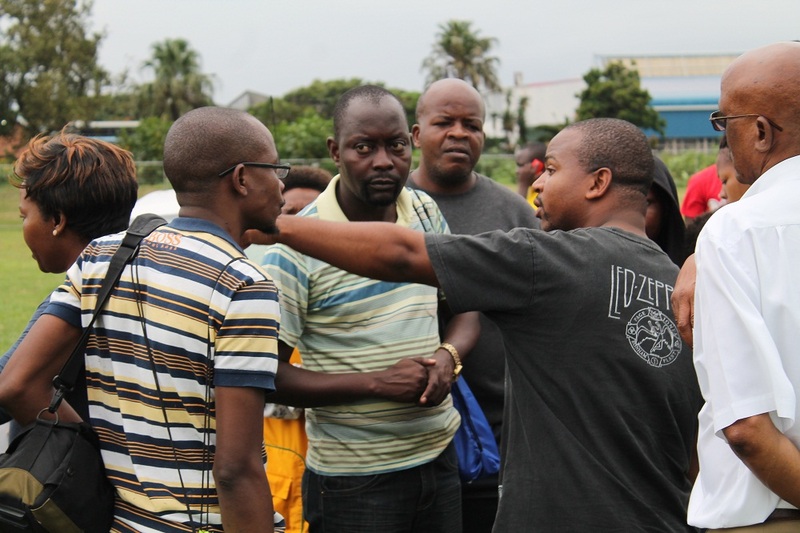 QINISO MBILIÂ visited the camp last weekend to find out more about the conditions there. 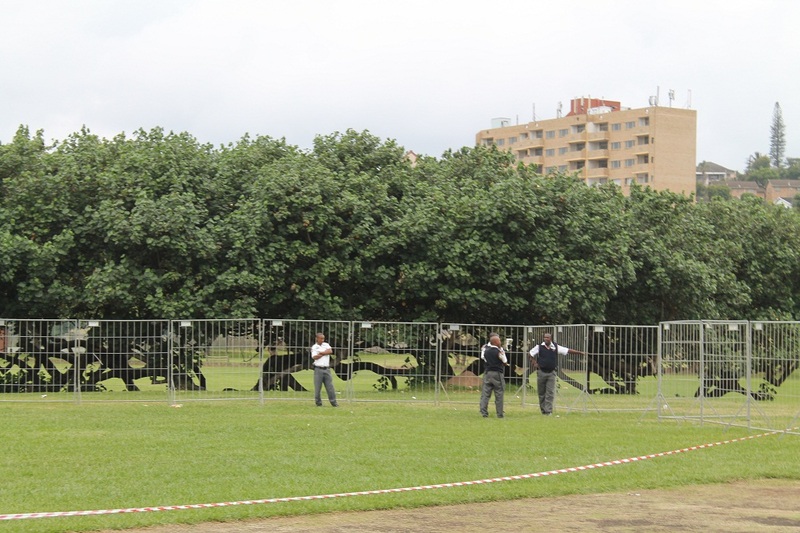 This is the first time a camp of this nature has had to be opened in orÂ around Durban. Although at the time The Daily Vox visited the camp, the number of displaced people had not yet been recorded, an official estimated that it housed more than 300 displaced foreign nationals. There is one tent for women and children and twoÂ for men. 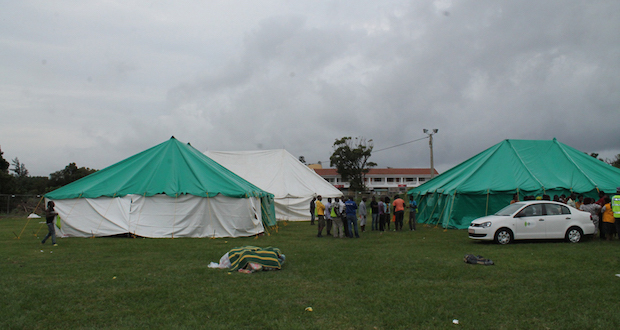 Each tent has a group leader whoÂ oversees the fair distribution of supplies to the people in his/her tent. More than 100 people sleep in eachÂ tent. 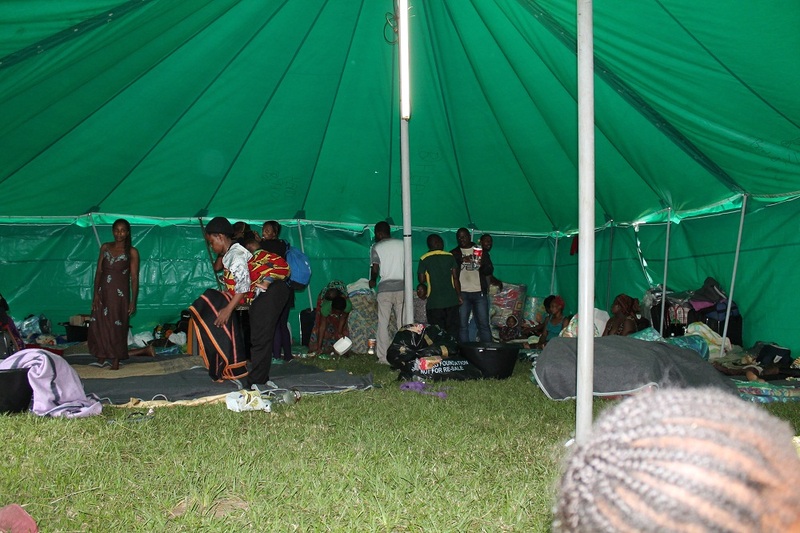 The occupants have complained about the quality of the mattresses they have been provided with.Â The tents and other supplies were provided by the office of the mayor of Durban. Food is served twice a day in the camp. Foreign nationals Rafael Fikri and Twabi Amadu told The Daily Vox they received two slices of bread in the morning and stiff pap with fish curryÂ in the evening. 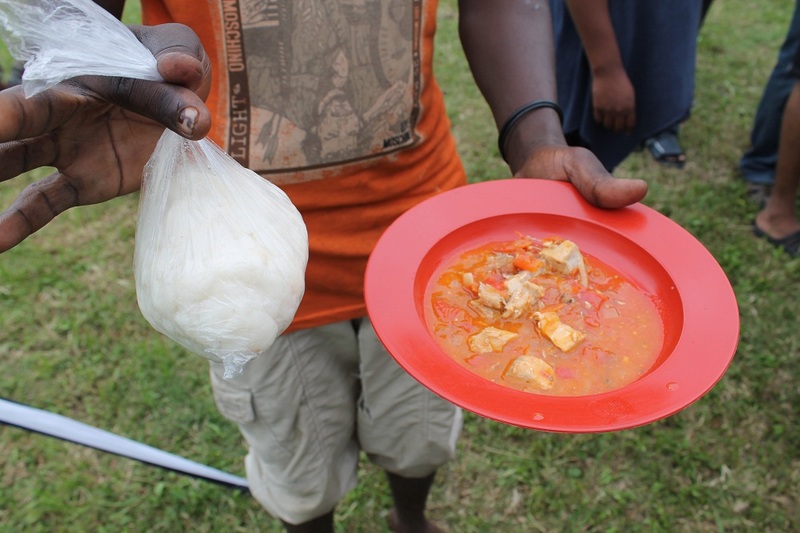 Most people complained that this is not their type of food and said they will not getÂ used to it. 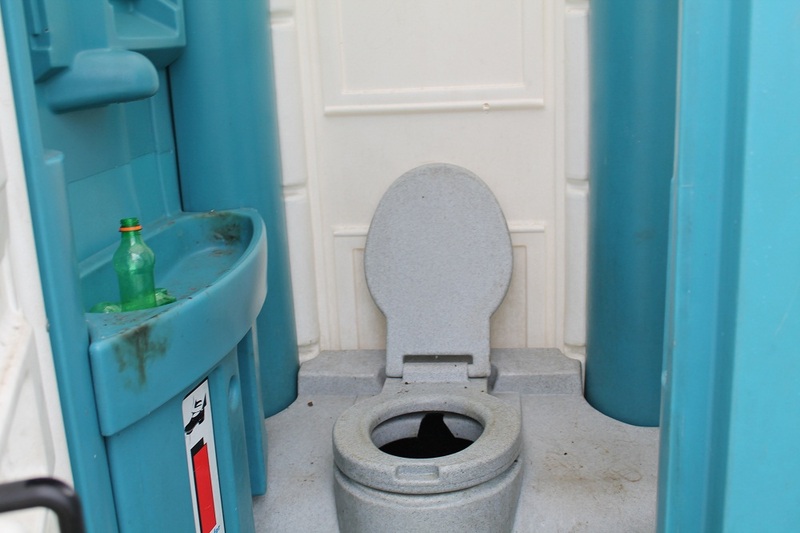 There are five bucket toilets in the camp. Three for women and children and two for men. On theÂ day The Daily Vox visited the camp, two steel containers had arrived and work had begun to convert them into bathrooms. This single tap is the only source of water in the whole camp. Everyone in the camp uses it to drink, batheÂ and wash from. Here Daniel, carrying the blue bag, is negotiating the provision of supplies with social developmentÂ representatives.Â TheÂ leader of the displaced foreign nationals in the camp, and himself a victim of the recent xenophobic violence, DanielÂ told The Daily Vox that most of the peopleÂ in the camp remained traumatisedÂ and wanted to go back to their home countries. 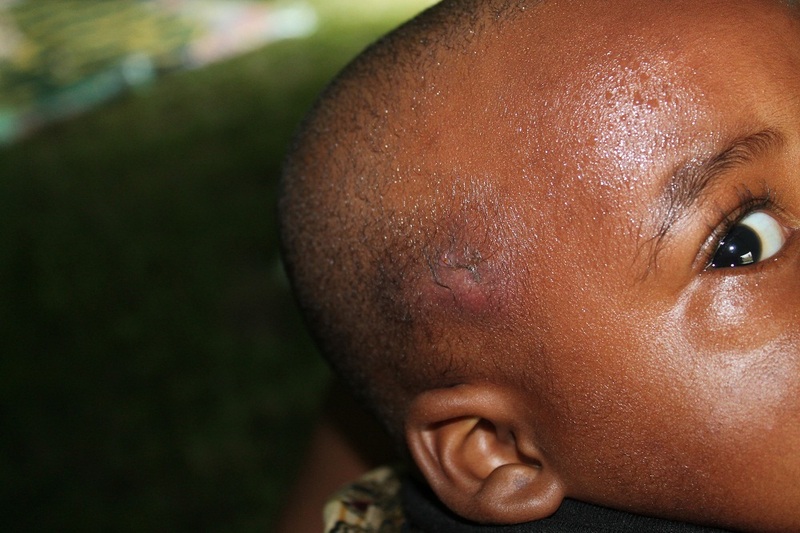 It is alleged that a Malawian was beaten to death in Malukazi. ManyÂ victims were injured in one wayÂ or the other during the attacks, including a one-year-old baby, who was hit on the head when a mob stoned his mother, who was carrying him on her back. 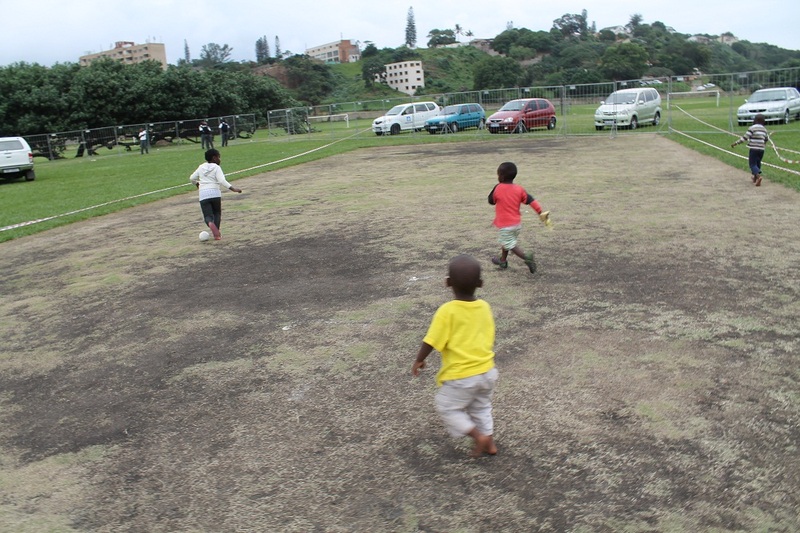 Although theÂ children remain traumatised, some had made new friends and begun to settle in the safety of the camp. TheyÂ donâ€™t have a choice anyway. But Debbie Onyere, who asked not to be photographed, felt that the security provided was not enough. â€œIf those people come to attack us from here, what will those unarmed security guards and twoÂ policeman do? I definitely do not feel secure because the same policemen failed to protect us fromÂ the beginning,â€ she said. Mrs Mkhize, one of the social development representatives, hands out sanitary parcels. She saidÂ most of the help they could offer was temporary as no one had expected this situation to occur. 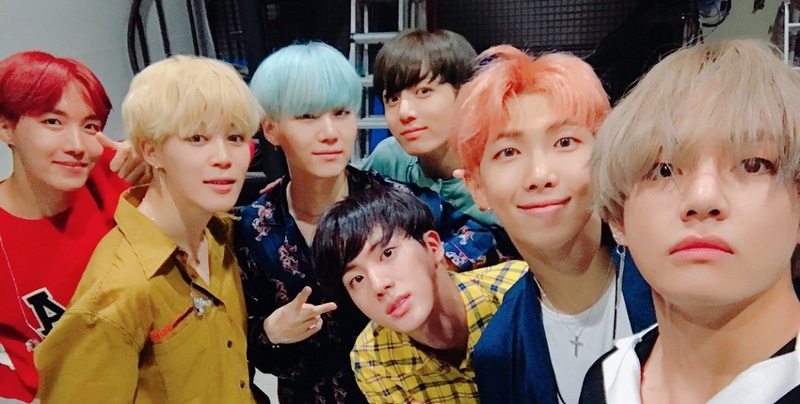 â€œMore work stillÂ needs to be done here and we require more help from government, organisations and individuals inÂ order to provide real solutions,â€ she said. The camp is dominated by foreigners from Malawi, Burundi and the Democratic Republic of Congo. 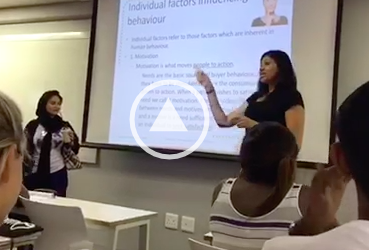 Most of them fledÂ their countries to seek refuge in South Africa, andÂ were surprised to find that life could beÂ worse here. Editorâ€™s note: This article originally stated that there were two tents at the camp. However, there are three tents and the headline and body copy has been updated to reflect this. I humbly ask any one who is willing to come everyday between 6 and 7pm during supper and see the food that is served. We as local residents of isipingo beach help feed the refugees everyday since the camps have been setup, and they do not get served fish for supper everynight! Locals are sacrificing there time and money sponsoring meals, toiletries, clothing, blankets, baby formalae etc etc everyday. But this is what you get from one sided reports. Sad to see my old hometown heading this way.